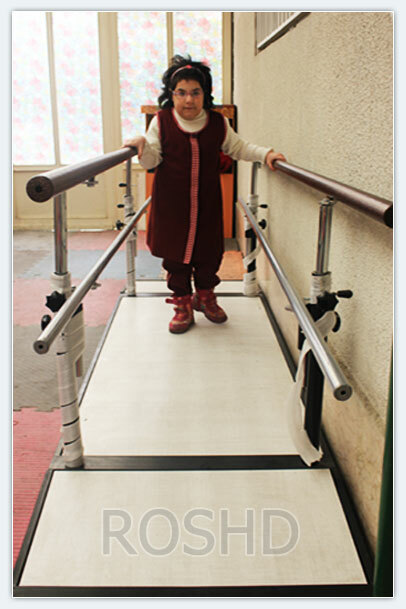 Our experience at the center has demonstrated that periodic meetings with the guardians in order to provide them with treatment guidance can be tremendously effective in their child's improvement. 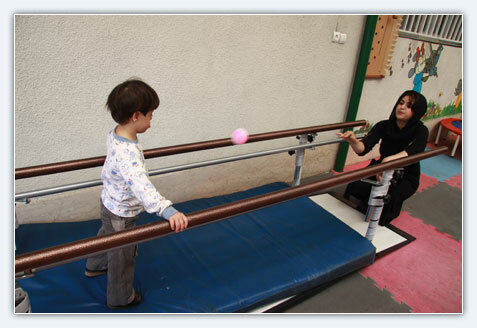 Occupational therapists are highly knowledgeable and able in combining therapeutic activities with daily functions in class and at home. 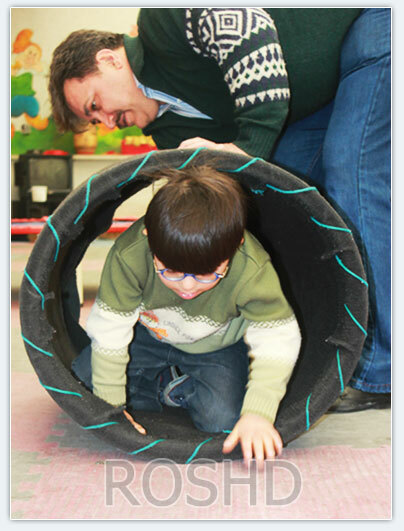 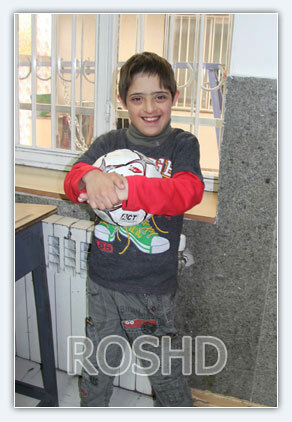 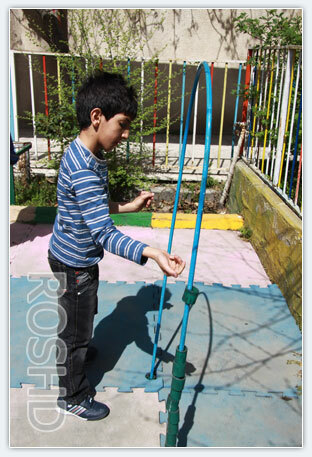 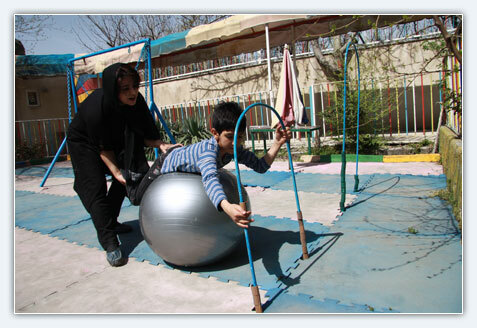 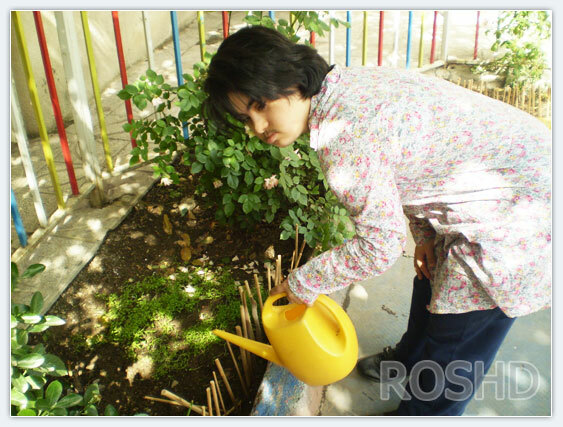 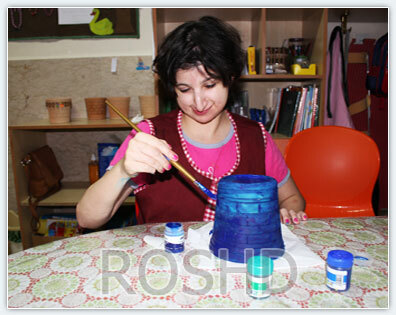 At Roshd center as well, regular and organized programs are offered in class and at home for the kids.